Limited stock, so don't miss out! 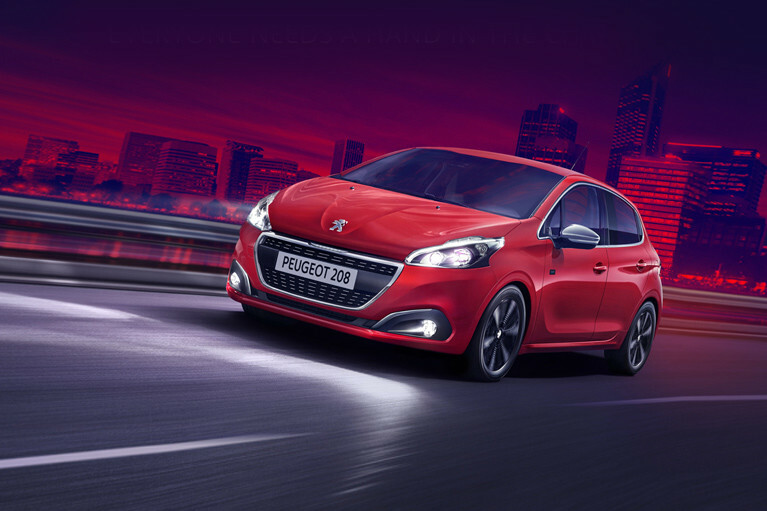 At Motorline Peugeot, we have a limited number of Nearly New 108 and 208 models in stock and ready to be driven away, all we need are new owners! *Terms and conditions apply. 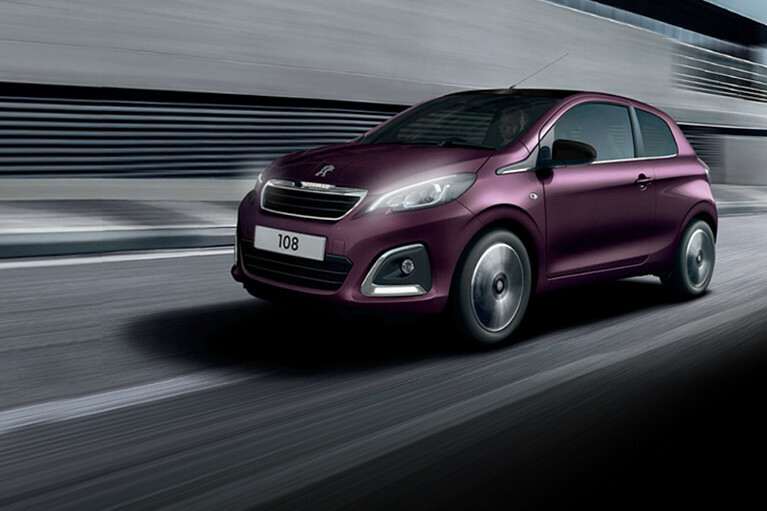 Speak to your local Motorline Peugeot centre for more details.